Michigan doesn't conjure thoughts of roots/Americana music, but Lindsay Lou & the Flatbellys might change that. 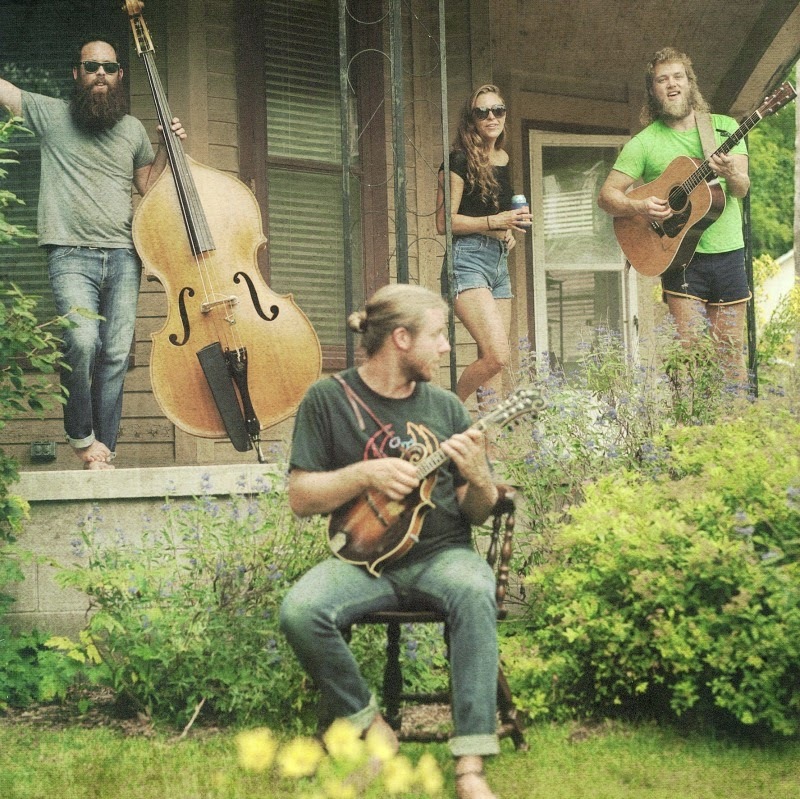 They recorded their new album, Ionia, over the course of four days last fall at home. The album is this purely chill collection of bluegrass tinged folk. It reminds me of Lake Street Dive with more folksy influences than jazz. There are still touches of jazz in the album, most particularly in Lindsay Lou's smoldering torch singer voice. Maybe a better comparison would be if The Punch Brothers and Lake Street Dive formed a super group. One of the best features of the new album is that it's free! For the mere price of joining their email list, you can download Ionia for free! Not too shabby for a brand new album. Head on over to their website to get your copy. You can also watch a video they did for "House Together" with The Bluegrass Situation below.